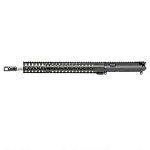 Spikes Tactical M4 LE Complete Upper with Mil-Spec BCG is an excellent staring point for your next build or upgrade to your current rifle. 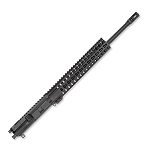 Using the Spikes Tactical M4 LE Complete Upper with Mil-Spec BCG is a great decision for the discerning shooter that demands excellence in form, fit, and function, which this upper has in spades. 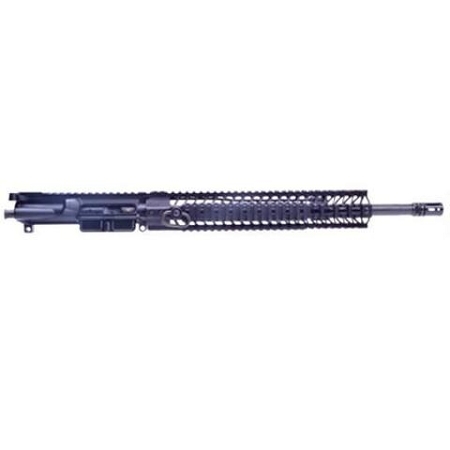 Not all uppers are created equal, and the Spikes Tactical M4 LE Complete Upper with Mil-Spec BCG is proof that some are a definitive step above the rest.